In the 1881 Census, Elie-Joseph and his family were living with his father and mother in La Malbaie. [S41] Ancestry.ca, Quebec, Vital and Church Records (Drouin Collection), 1621-1967Kamouraska, St. Louis, 1832, Page 19. 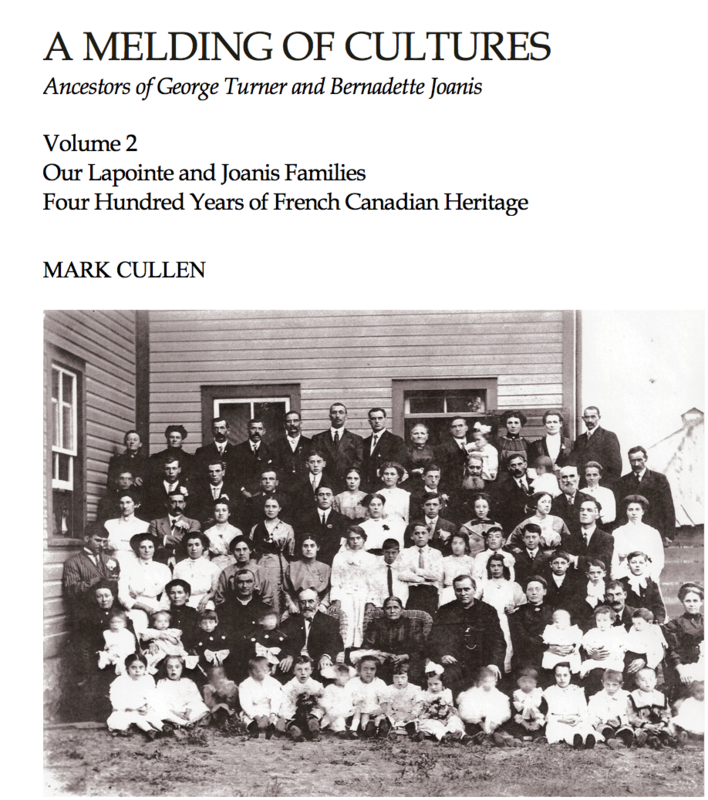 [S41] Ancestry.ca, Quebec, Vital and Church Records (Drouin Collection), 1621-1967 LaMalbaie, St. Etienne, 1915, Page 23.